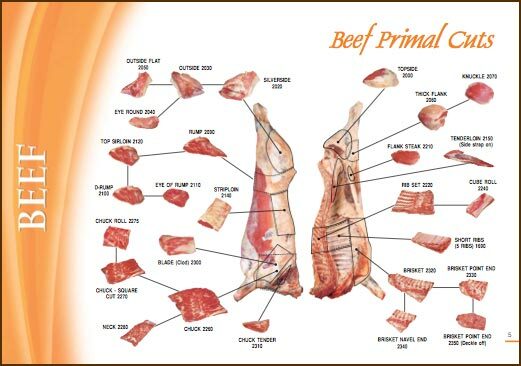 If you ever wondered what part of the cattle a sirloin comes from, or contemplated the location of a scotch fillet, then these charts are for you. 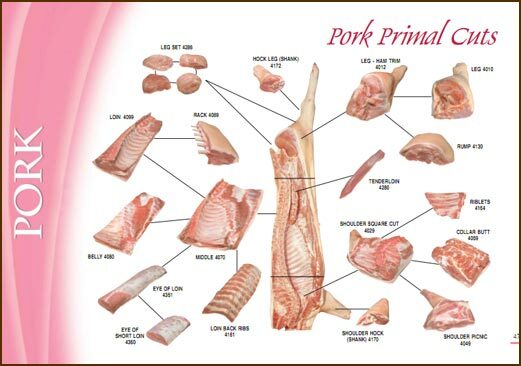 There are some differences between how we classify cuts of meat in New Zealand and Australia with how they do it in the USA, but largely they match up. If in doubt ask your neighbourhood butcher – they should be able to help. 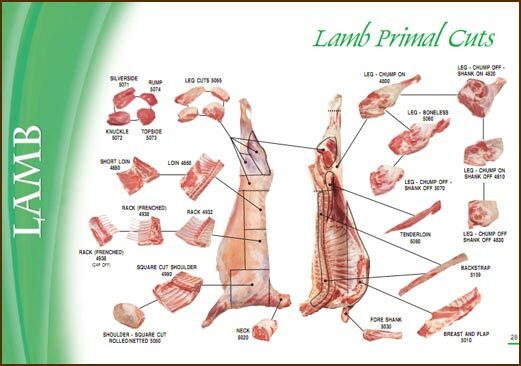 I’ve included charts for beef, lamb and pork. Click on the image to download a PDF.